Froze by liquid nitrogen, raw materials become brittle and can be pulverized easily. 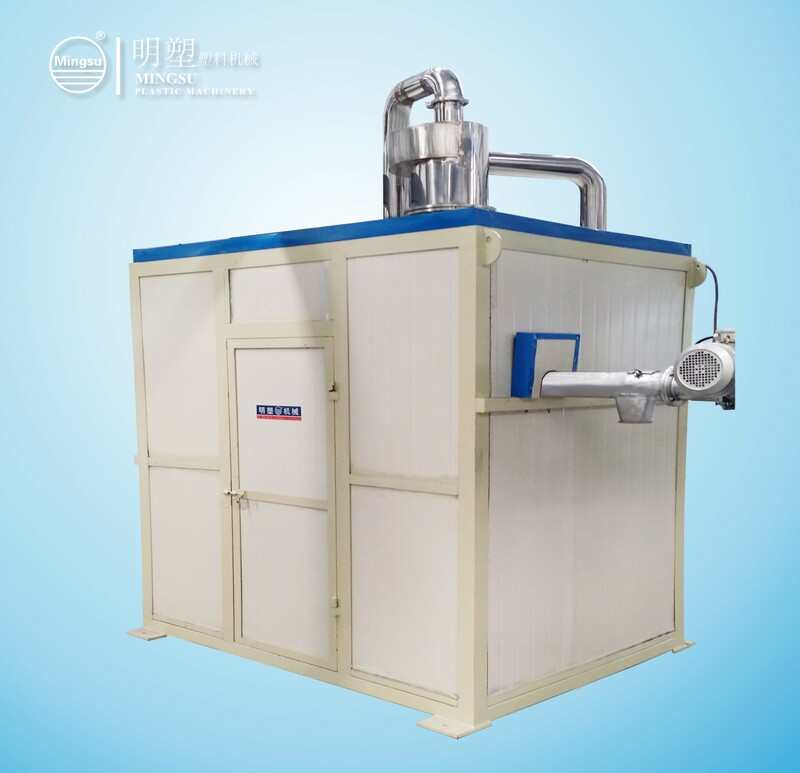 Our Liquid nitrogen grinding mill has the advantages of high output and good quality mill etc., it’s specially suitable for low melt index plastic granules. The hourly output can reach 500-700kg. This liquid nitrogen grinding mill is widely used to all kinds of plastic granules which can’t be crushed at normal temperature, such as all kinds of plastic materials from chemical, petrochemical, machinery, ship, automobile, electronics industry, clothing, coating, printing, engineering plastic, rubber, shoes material, thermoplastic material, hot melt adhesive, nylon, polyester, PP, PE, TPU, TPEE, PA11, PA1010, PA12, PA6, PA66, PA610, PTFE, EVA, food industry(paprika), Chinese and western medicine etc.